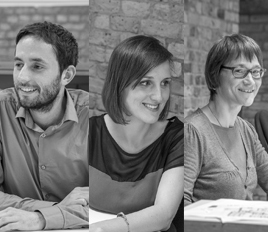 We are delighted to announce that Stockwool now has three new associates. Paul Brennan, Sheona Fothergill and Frances Murphy took up their new roles on 1 January 2016, having each made a significant contribution to our Practice. Their appointment takes us to having ten associates and eight partners, with more than 65 staff in total. We look forward to celebrating with them at our next monthly team meeting.